The 4G / LTE module is ideally suitable for highly reliable 4G GSM /LTE applications. The small form factor enables easy implementation in hand-held applications. 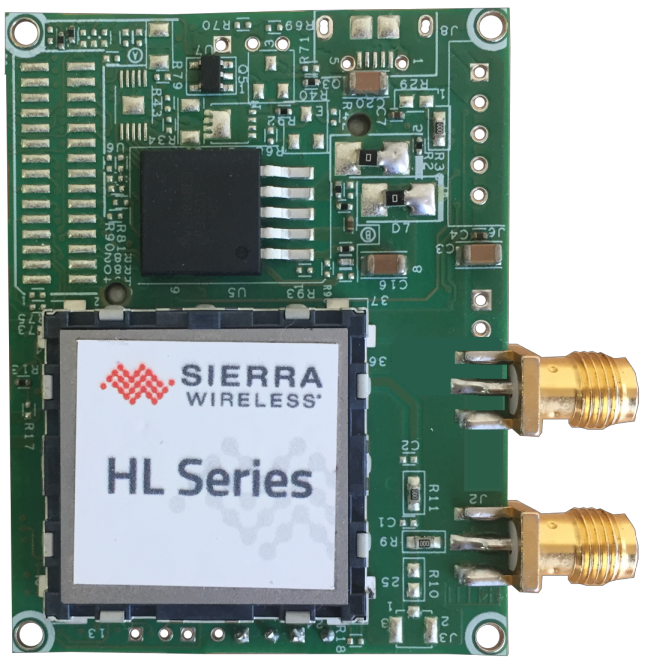 The module has the flexibility of connecting either an UFL or SMA antenna. Additional advantages include, Dual SIM on chip feature, onboard GPS connectivity, Embedded Sim. Additional features Network LED support.